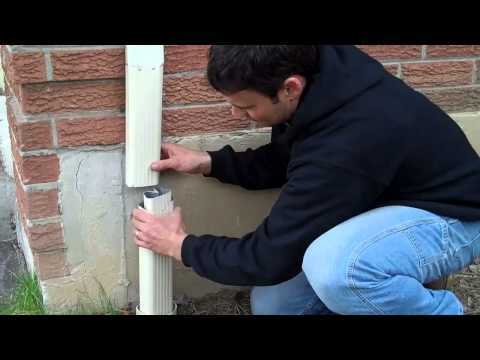 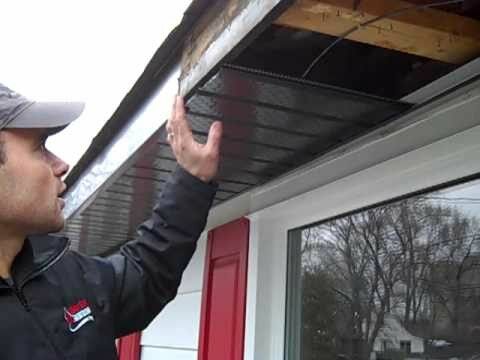 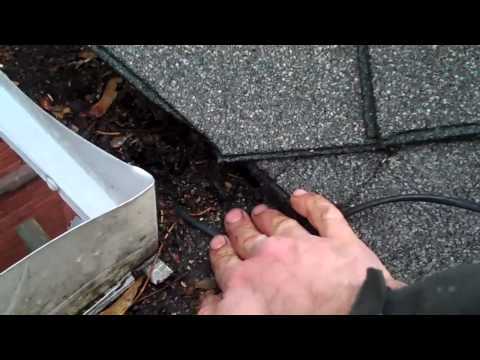 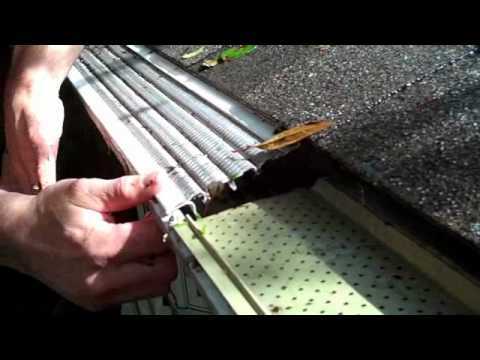 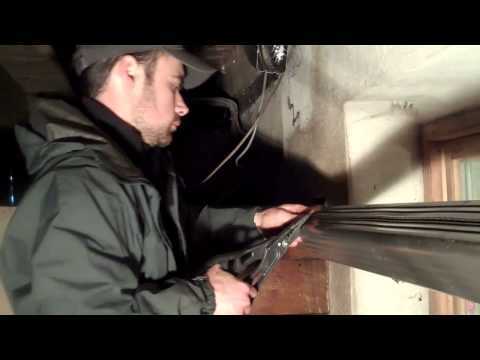 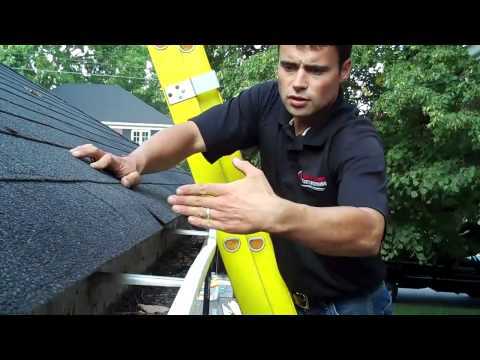 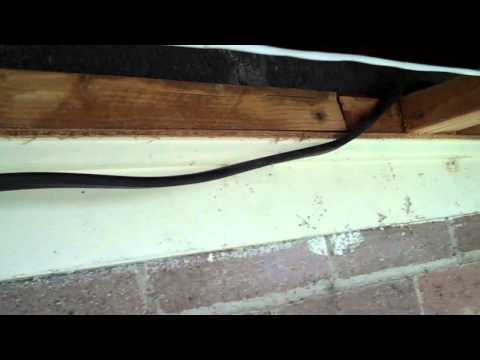 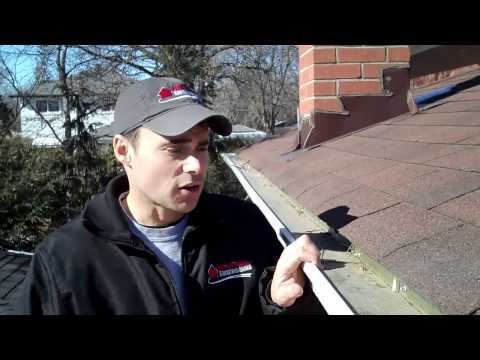 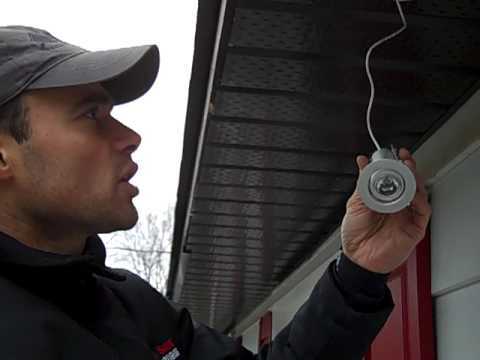 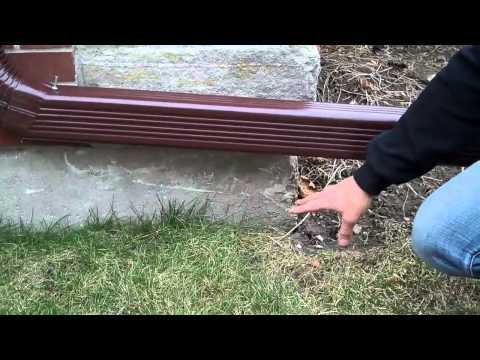 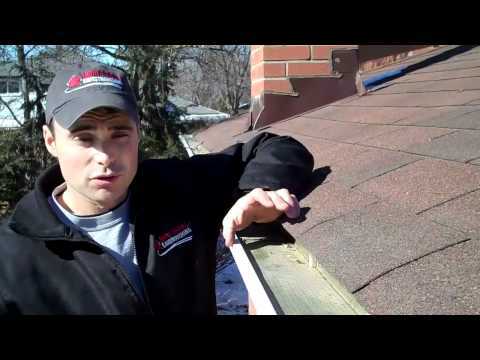 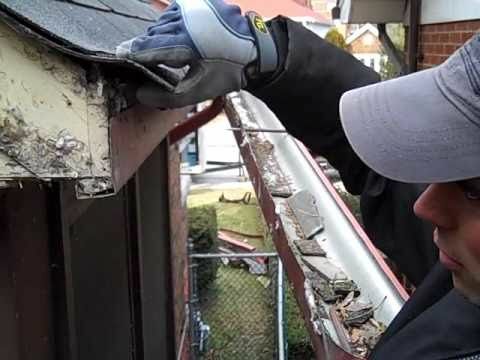 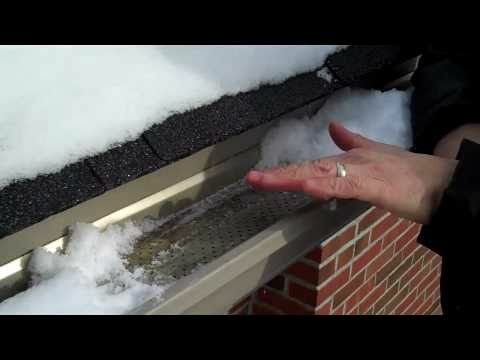 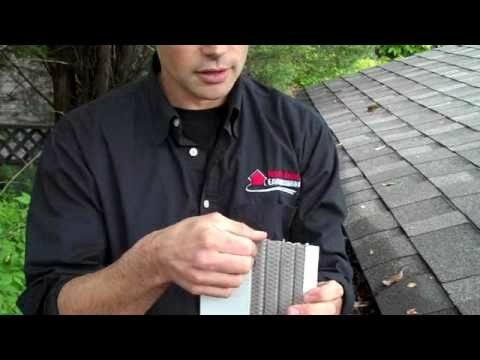 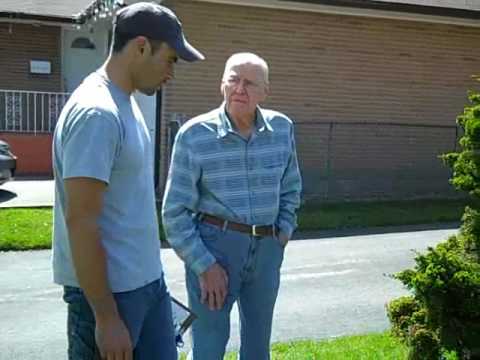 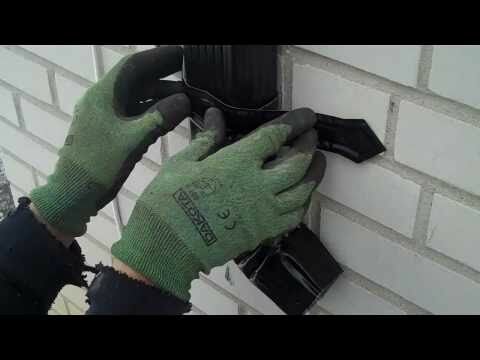 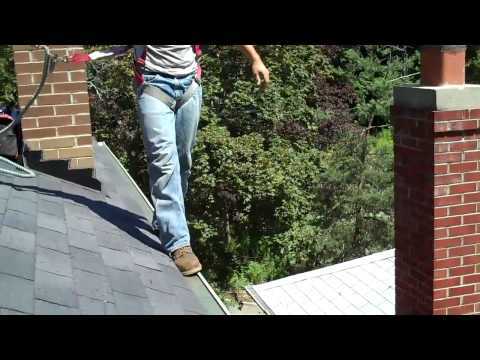 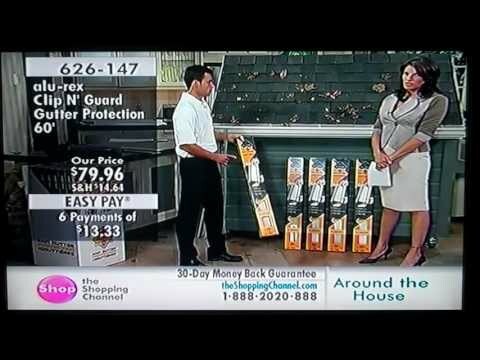 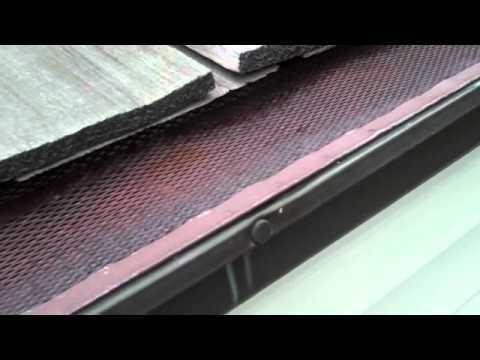 Many of us don't think too much about our gutters, until something goes wrong, When water starts pouring from the wrong place, menacing icicles form or water starts getting into the foundation of your home, suddenly you need information. 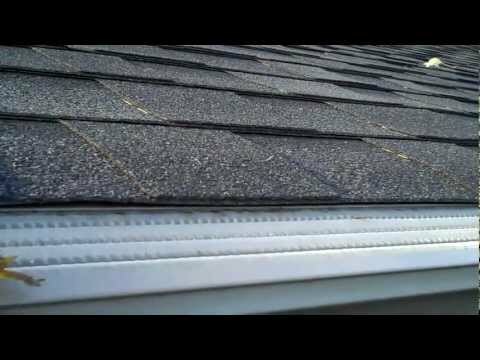 North Shore has worked with eavestroughs and related areas for many years. 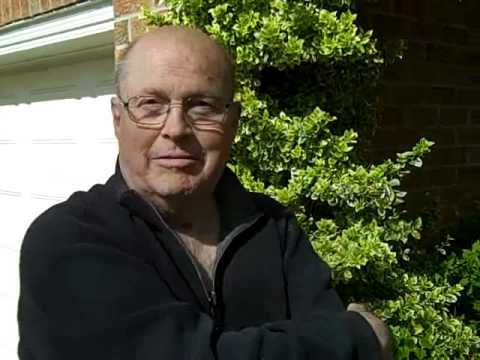 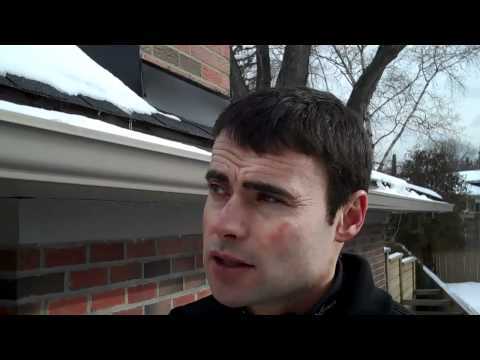 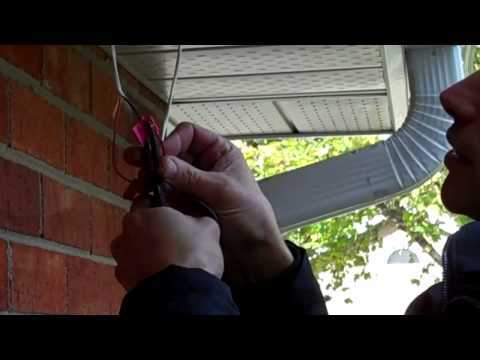 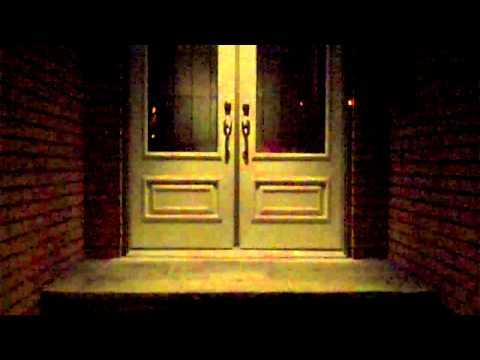 We have made videos to answer many of your questions and assist you finding out what you need to have your eavestroughs, soffit and fascias working perfectly and perhaps, add some energy efficient LED soffit lighting. 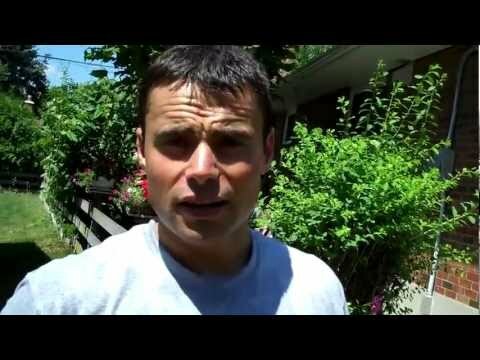 I guarantee you will learn something new from the videos Darren has made. 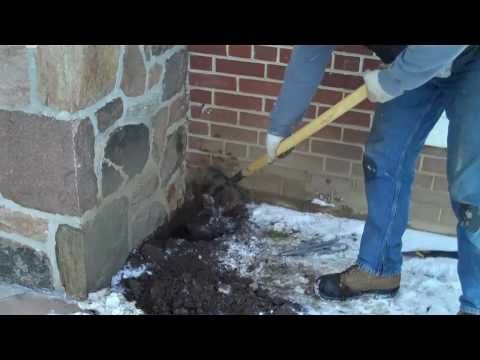 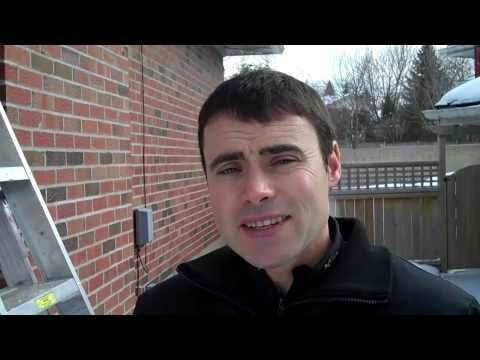 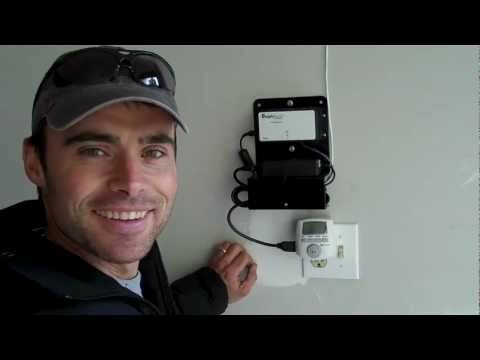 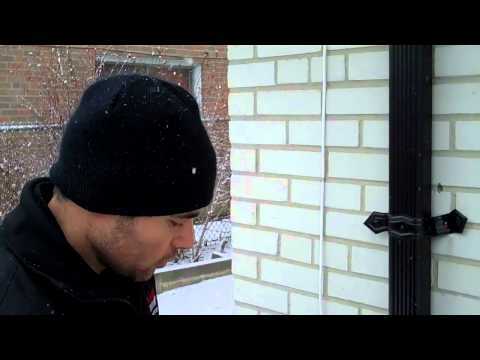 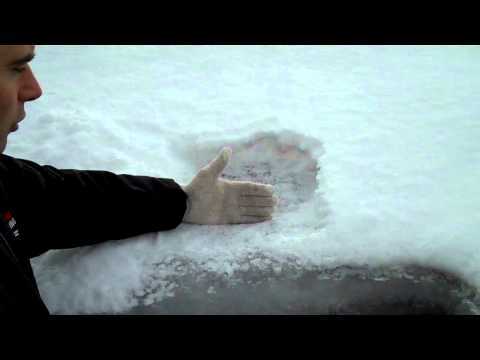 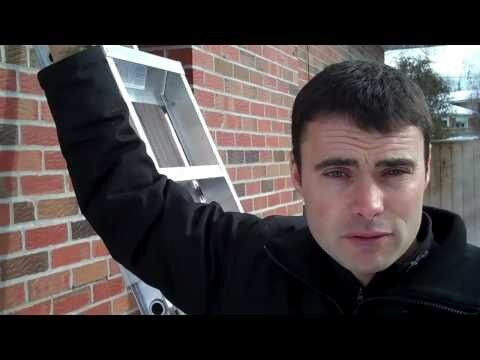 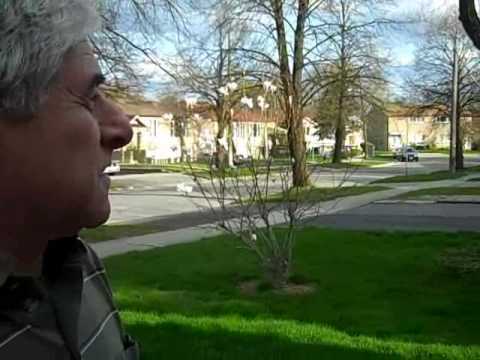 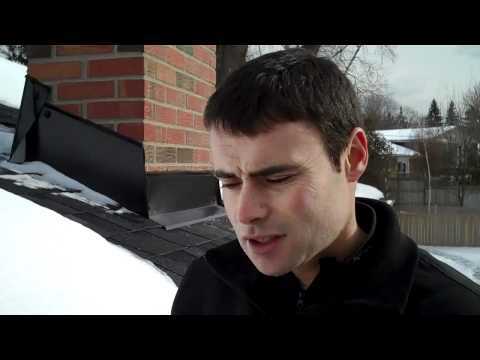 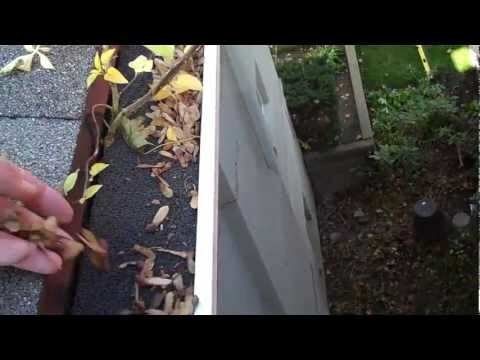 Will Leaf Guard Create A Ice Dam? 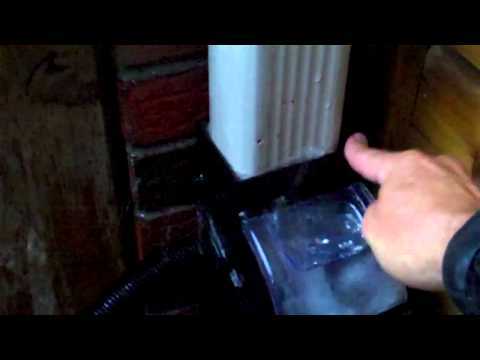 Why Are My Downspouts Full Of Ice? 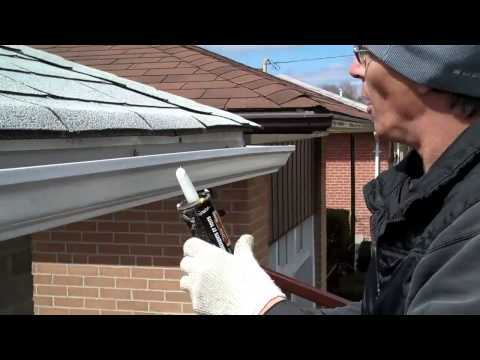 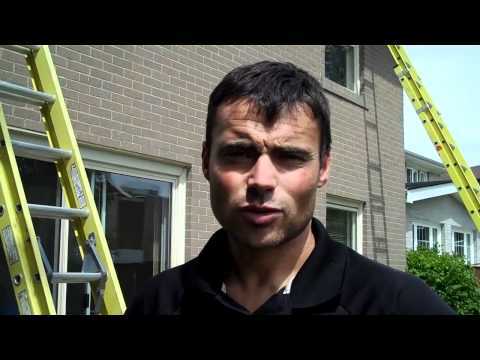 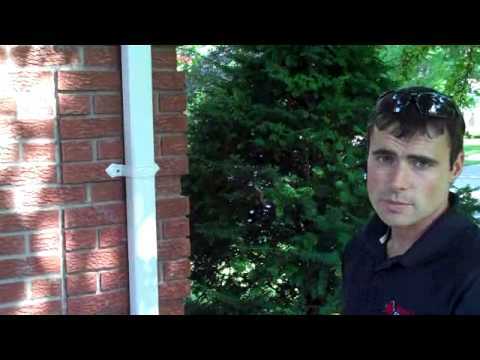 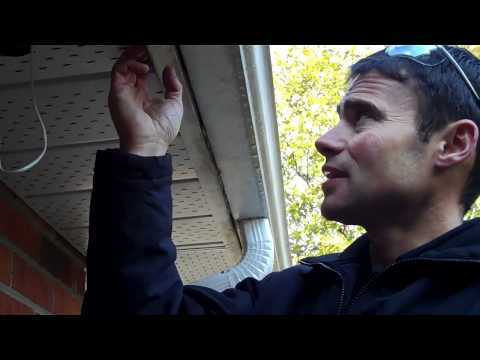 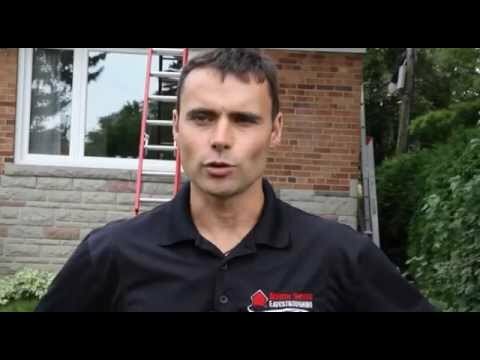 Toronto Leaf Guard, Eavestrough, Soffit and Fascia. 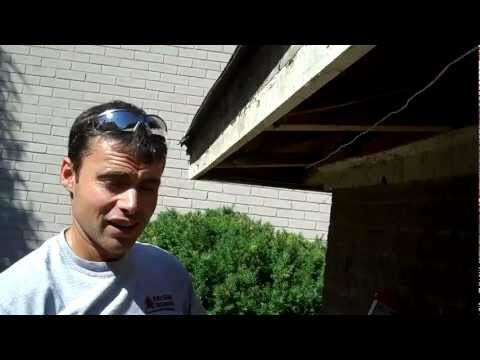 How Serious Is My Ice Dam? 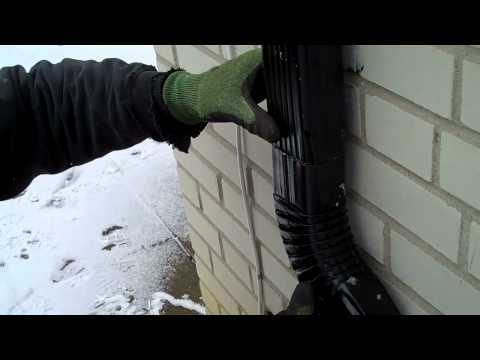 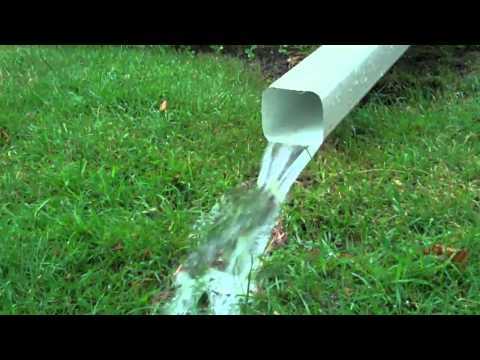 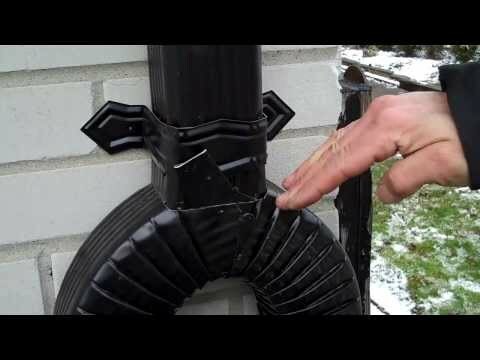 How not to install a downspout!